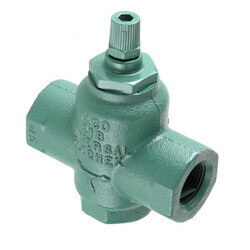 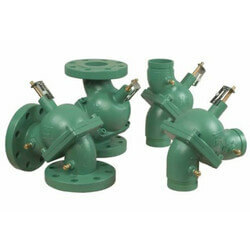 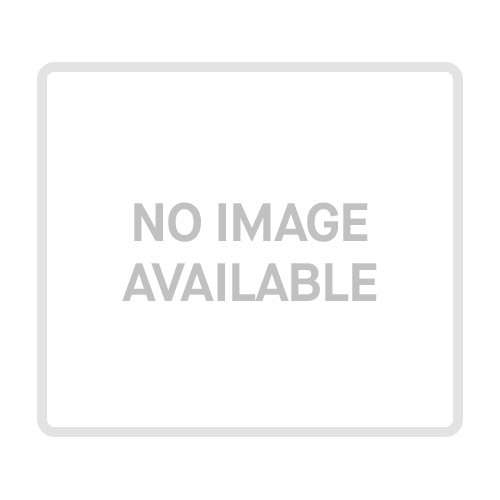 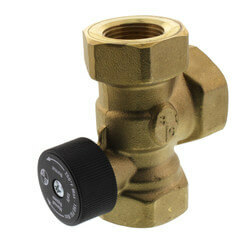 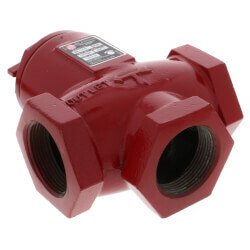 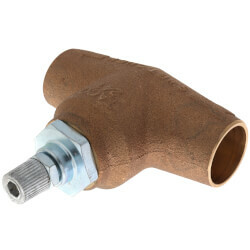 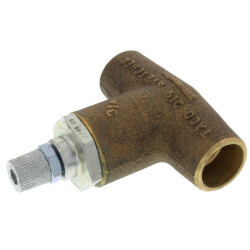 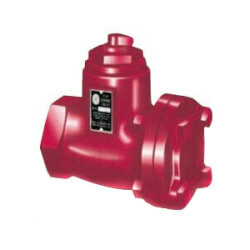 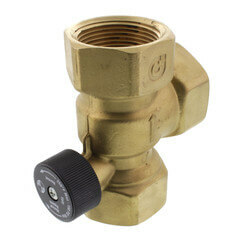 Flow control valves regulate the rate of fluid in plumbing and heating systems. 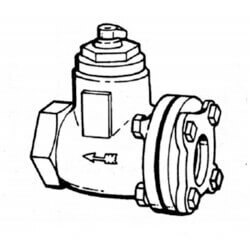 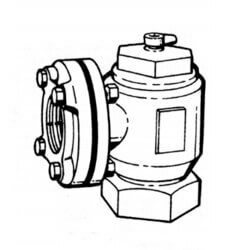 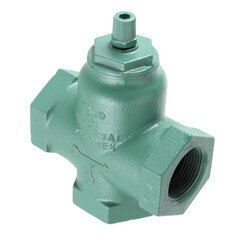 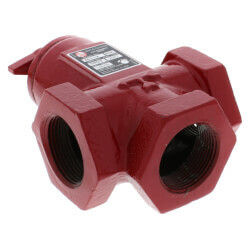 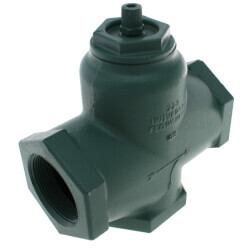 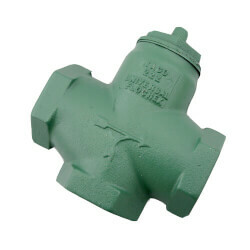 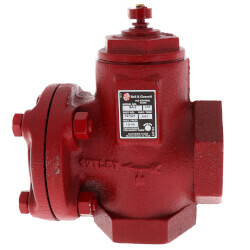 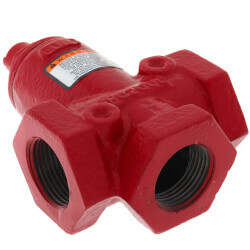 Some flow control valves act as a check valve, preventing fluid from drifting into places where it doesn't belong or zones that are not calling for heat. 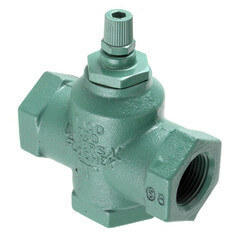 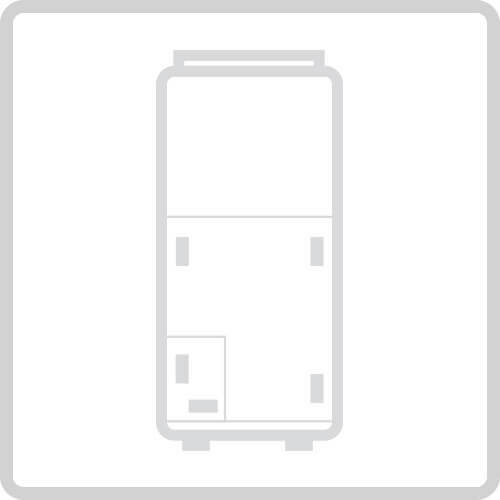 Additionally, a flow control valve prevents zones from overheating due to gravity circulation. 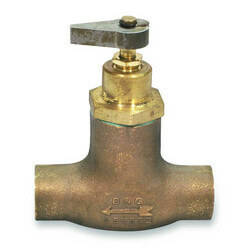 Gravity circulation occurs during periods when the boiler is hot, but the heat is unwanted in a zone. 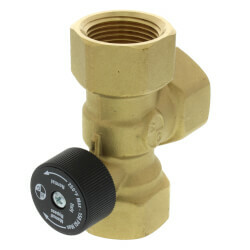 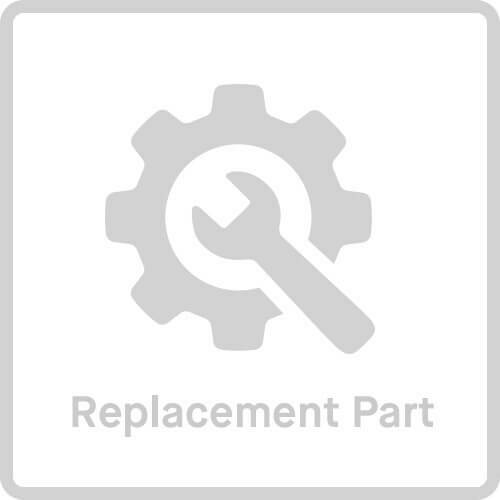 This allows the boiler to be preset so you can maintain domestic hot water year-round. 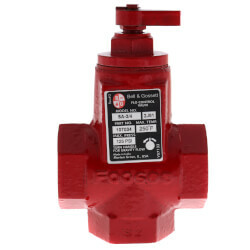 We offer a wide selection of sizes and types of Taco Flo-Cheks, Bell & Gossett, and Honeywell flow control valves for residential and commercial applications.